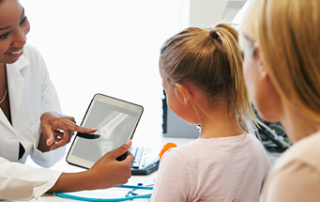 What Does the Future of Electronic Health Records Mean for Family Physicians? When Electronic Health Records (EHR) made their debut in the seventies[i], they were simply an electronic version of yesteryear’s paper records. However, today they are much more. They offer the promise of higher quality and more efficient healthcare.